*The box set including print is restricted to one box per person. Orders for multiple box sets will be cancelled and refunded. Since 2002, Foam Magazine has provided a space for seeing and sharing photography in beautiful, imaginative and unexpected ways. 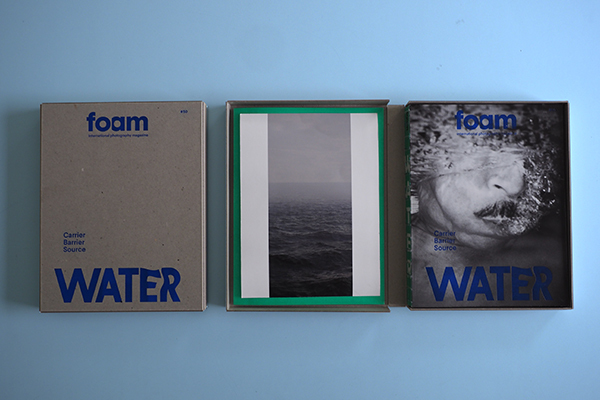 The issue Water marks the 50th edition of Foam Magazine, an important milestone that we celebrate with the release of a limited edition box set that includes Foam Magazine #50 and a print created in collaboration with Nadav Kander and Flowers Gallery. Water V, (Hadleigh Ray Towards Yantles Creek and The Hoo), 2015 from the series Dark Line – The Thames Estuary is a meditation on the history and use of this waterway. 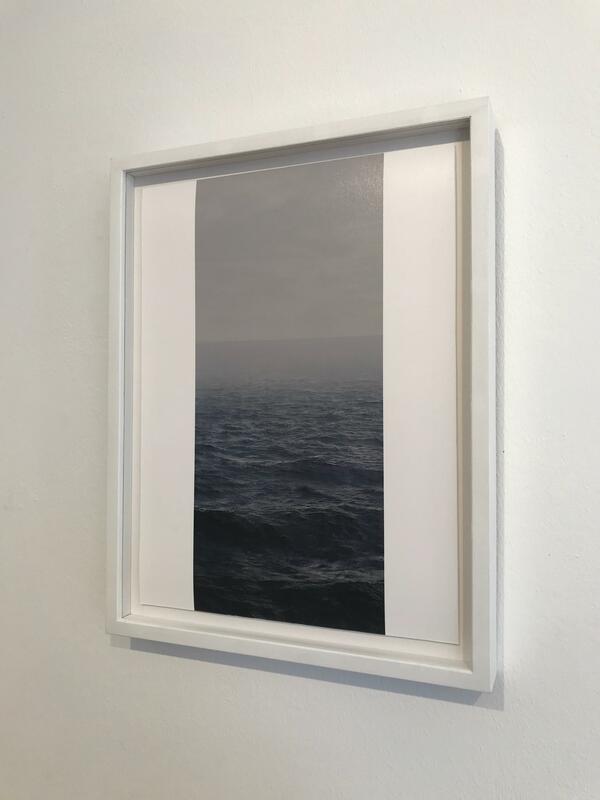 The series reflects on the personal and enlivening effect on Kander and the wider emotional response that bodies of water often elicit. By capturing its vibrant force, Kander reminds us of water’s ability to transport, transform and take over our lives. The photographs in this body of work, many of which are featured in the magazine, are presented as long vertical strips, reminiscent of Chinese scrolls, which refer to the passing of time - at sea and in our own lives. 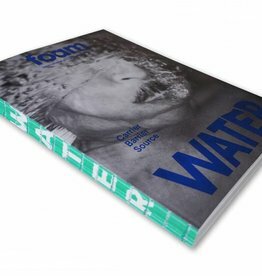 In the special edition print, water and time concur in a fluid reflection of the magazine and its many ways of seeing and experiencing photography. Nadav Kander (IL, 1961) is a London based photographer. Kander is well known for his photographic portraits and bodies of work on landscapes including Yangtze – The Long River, winner of the Prix Pictet award in 2009; and Dust, which explored the vestiges of the Cold War through the radioactive ruins of secret cities on the border between Kazakhstan and Russia. He has exhibited extensively across international venues including Barbican, Musée de l’Elysée and Three Shadows Gallery in Beijing. His work is included in the collections of the National Portrait Gallery, the ­Victoria and Albert Museum and the Museum of Contemporary Photography, Chicago, USA, amongst many others. He is represented by Flowers Gallery, London and New York; M97 Gallery, Shanghai; and Blindspot ­Gallery in Hong Kong. The special edition box contains one copy of the 50th issue of Foam Magazine and the print by Nadav Kander. This photo print has a white border on both sides as part of the artwork. The box will be carefully wrapped and sent as an insured package. You will receive an e-mail with a Track & Trace code when the package is on its way. For more information or questions about buying this special edition box of the magazine, please contact the Foam Editions team.